Leigh Hall, Director at Hall & Partners First National won the LAF A-Lister award for achieving the highest volume of LocalAgentFinder sales listings in the year of 2017, in Victoria. Leigh offers his clients a no fuss approach to real estate. He's a very personable agent who is willing to get his hands dirty and get the job done for all of his clients. 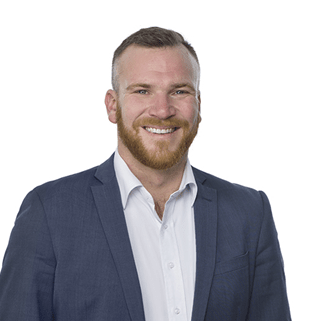 Leigh has been working in the real estate industry for over 15 years, operating a family business that consists of three offices located in Dandenong, Mulgrave and Endeavor Hills. Leigh is referred to as a top communicator, seller and negotiator. He has also been endorsed for his professionalism and for being friendly, approachable and outcome driven. Being a Director and family member of the Hall Real Estate Group, Leigh is very much committed to the company's long-term goals. Leigh Hall's honesty, integrity, professionalism, understanding of what I, the vendor wanted, was exceptional. Selling your home can be overwhelming, Leigh listened, he gave me peace of mind. Leigh and Chen worked relentlessly for me and got me a great price. I would use Leigh Hall's services again. An amazing agent. Highly recommend. You will not go wrong with Leigh! he is the true professional! 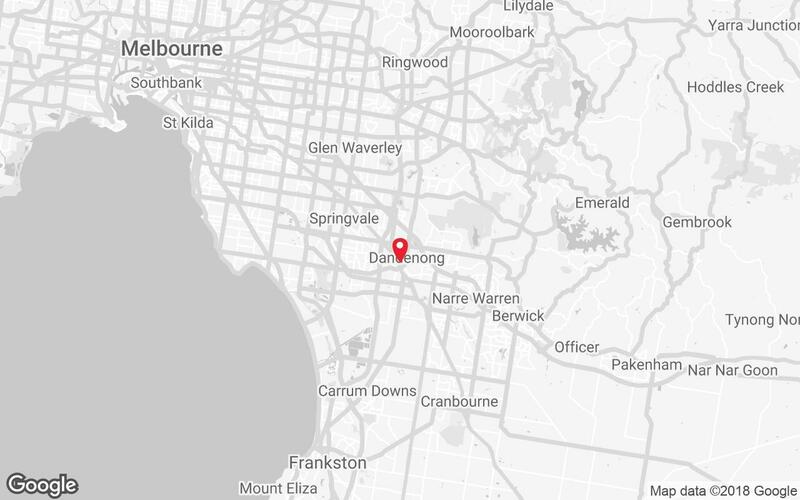 The best you can find in Dandenong region. Very friendly, reliable, efficient, smart and flexible. Wish we had more agents like Leigh! Local Agent Finder (‘LAF’) does not warrant or guarantee the completeness, accuracy or usefulness of the information contained herein. To the extent permitted by law, LAF excludes any and all liability, including for negligence, for any loss or damage (including indirect or consequential damages) arising from or in relation to the use of the whole or any part of this publication. LAF does not warrant or guarantee that the award-winning agent was the top performing agent in all cases. Material in this publication should not be construed as advice or a recommendation by LAF to enter into any particular agreement or arrangement. This publication is made upon the condition that persons will make their own searches and determination of all relevant information before entry into any agreement.